The Insect Repellent Travellers Pack will keep you protected from any nasty bugs while you are traveling around. Out for the day and traveling light? Use the larger 125ml bottle to keep your handy 50ml pocket size spray topped up and ready for those occasions. The Locals – Natural DEET free insect repellents – helping you enjoy your travels. I take this with us when we go camping, leave the big bottles in the car and take the little bottle with us on our hike great stuff. A friend of mine bought the lotion while we holidayed in Yamba (from the camping store main st). 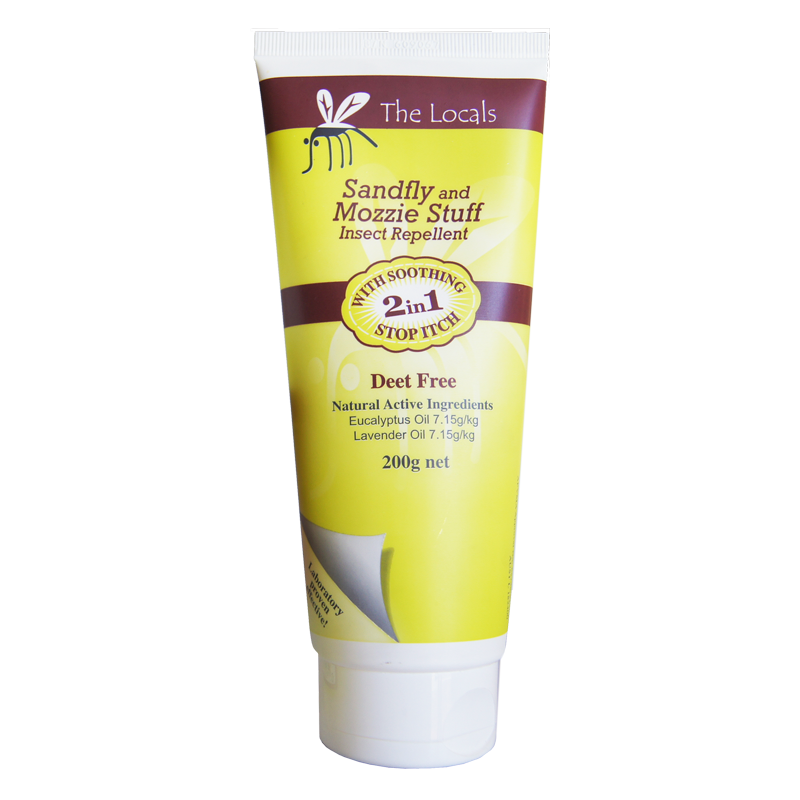 This product was fantastic, the only thing that kept mozzies away (we did test and measure with aeroguard/bushmans and this really worked!!). Thanks, for time for me to grab some for myself.